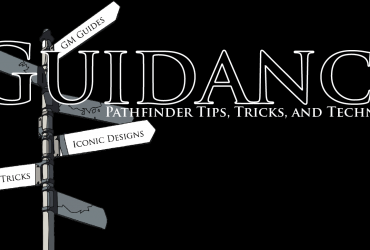 There is so much news coming out of the Pathfinder RPG line, we brought lead designer Jason Bulmahn back on to catch us up on the Advanced Class Guide, Strategy Guide, Monster Codex, Pathfinder Unchained, and more! 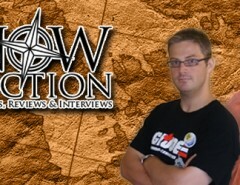 He also gives us some insight into the card game he’s Kickstarting, Pirate Loot! Previous Article Guidance – Gibbering Mouth: Is the PFRPG Broken?